These are the important drugs and instruments for medicine OSPE as per EMW. Hello peeps! Its been a while since we announced the first of its kind All Pak Blog Writing Competition 2017! The entries we received were fun to read, and even more fun to judge. Ranging from serious and somewhat lachrymose writings to hilarious pieces, medical students from all over Pakistan pretty much showcased their creative abilities in a great way! After careful review and selection (over more than 2 mugs of coffee), we present to you *DJ music as drum roll is archaic* THE WINNERS! 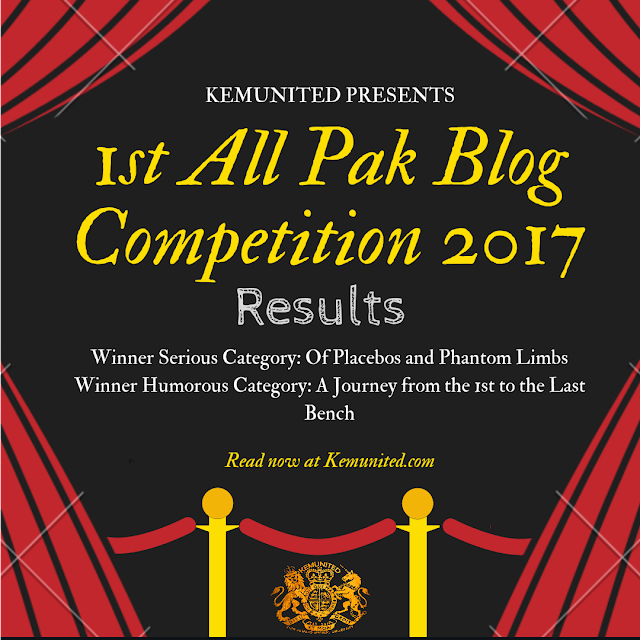 This blog won the 1st Prize in the KEMUNITED 1st All Pak Blog Writing, Competition, 2017, in the Serious Category. A Journey From The First To The Last Bench! This blog won 1st Place in the All Pak Blog Competition, 2017 in Humorous Category. When I entered the med-school after bearing sleepless nights and matchless hardwork in matric and F.Sc, it was like a dream coming true. However, my era (time) to date has rightly compelled me to say that life in a med-school is not more than a set of missions and u have to accomplish most of them without any *leavemealone or *betterthanwalking cheat-codes! :p Lets have a look at how I am a sucker at most of things! 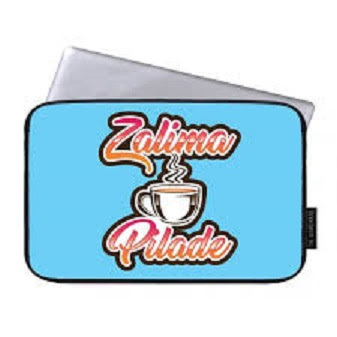 You can always grab a cup of tea before starting! 1. Mission Waking-up in the Morning!